Julie and Scott came in town from Minneapolis to get married at the Headrick Chapel in Wears Valley and then to The Barn Event Center for reception. It turned out to be one of the best weather days this fall. The leaves were gorgeous vibrant colors and the temperature was a mild 60 ish with a breeze. We went near the water for some great photos before the ceremony and everything turned out beautifully - except one missing earring! My name is Valerie Foley and I am a full-time professional photographer. I have been doing this for 7 years and absolutely love to tell stories through the artform of photography! Previously I had been in Operations Management for 15 years. I am a proud wife and mom of two wonderful kids. If there is one thing to know about my Photography, it is that I am friendly and flexible. 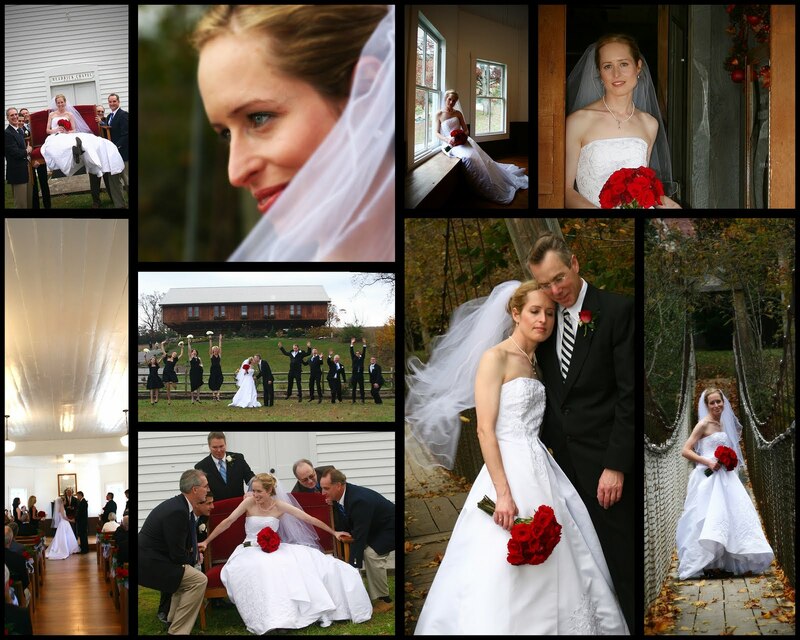 I will help you create your photographic experiences the way you want. Please enjoy my blog, website and "like" us on Facebook!